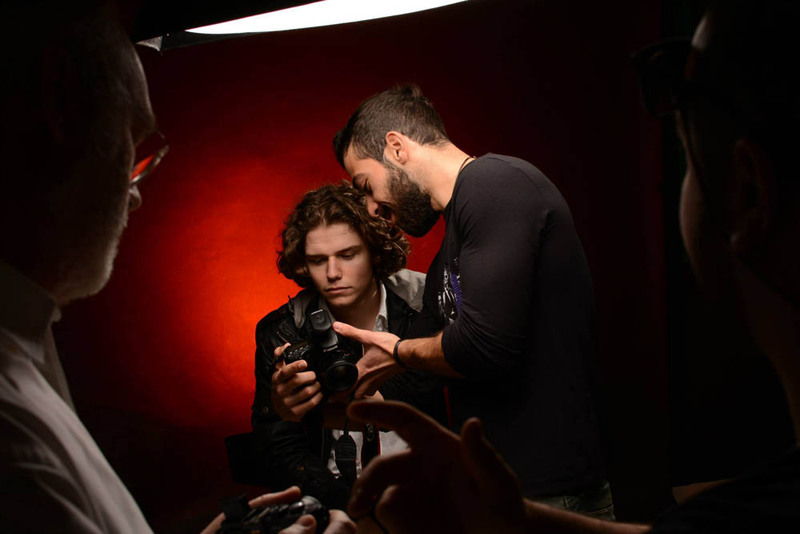 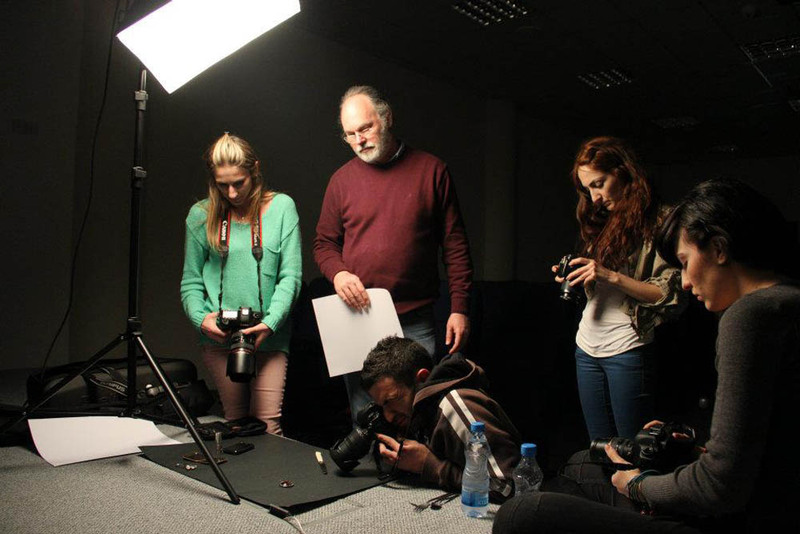 Our photographic facilities are open to all within the College and consist of a professionally equipped photographic studio. 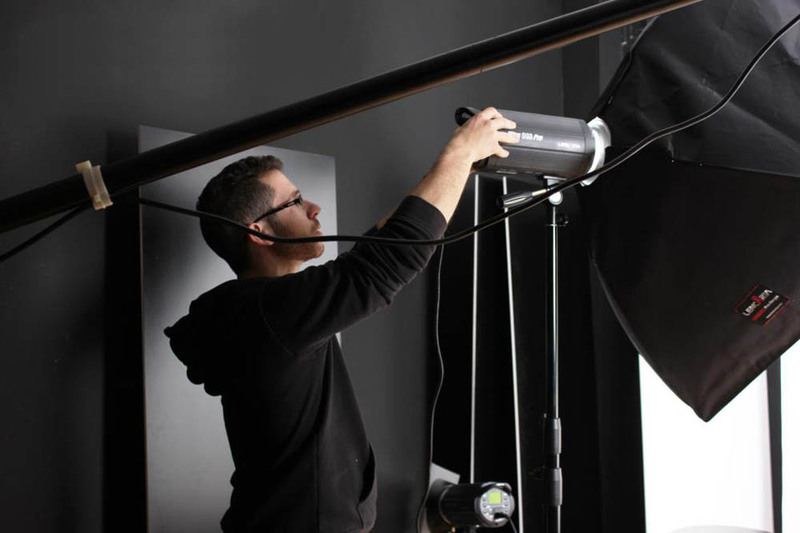 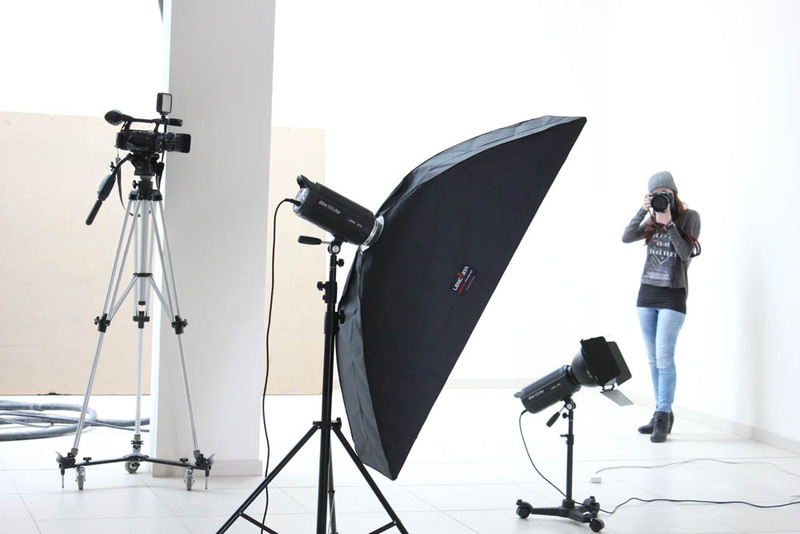 The photographic studio is fully equipped with ‘state of the art’ equipment, allowing for the production of high quality imaging. 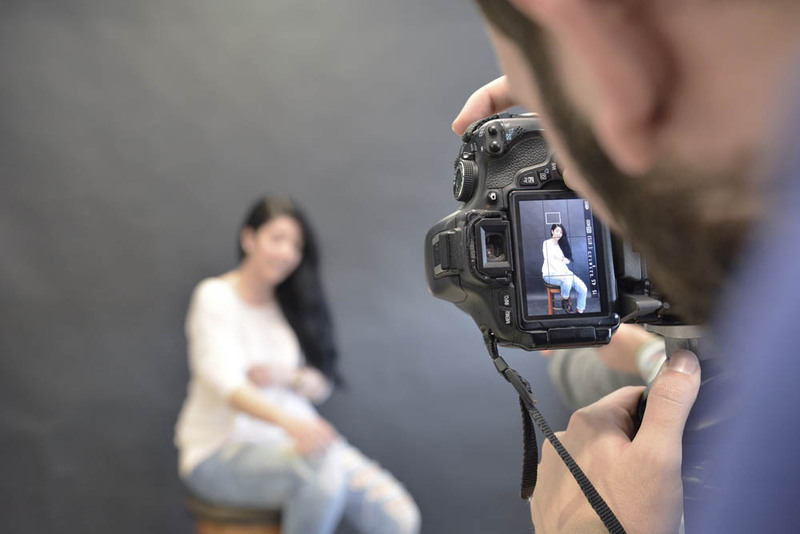 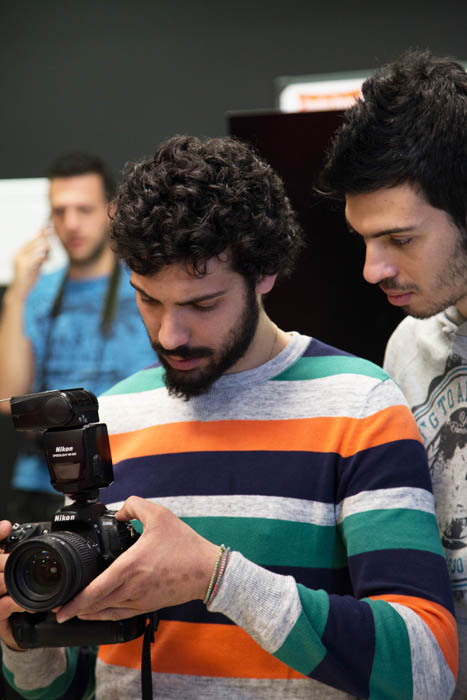 We use the latest in digital cameras often working connected to multi-core PCs ensuring maximum precision, quality and professional image capture.